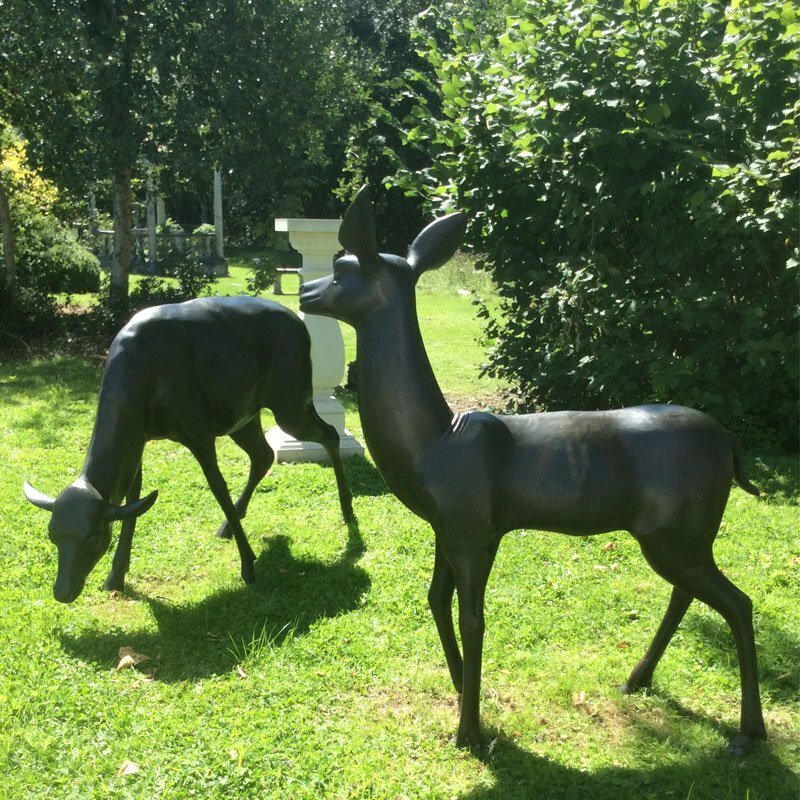 We have a wide selection of our animal bronzes on display at Chilstone Gardens. You can wander around the beautiful grounds, just 4 miles outside Tunbridge Wells. 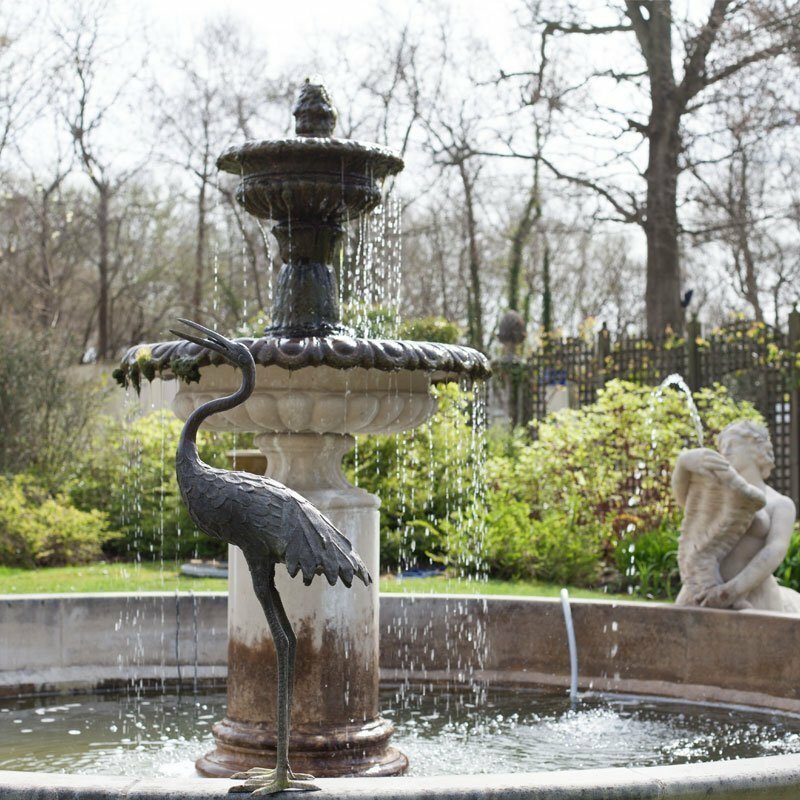 You’ll find our bronze statues displayed alongside Chilstone’s own cast stone garden ornaments. 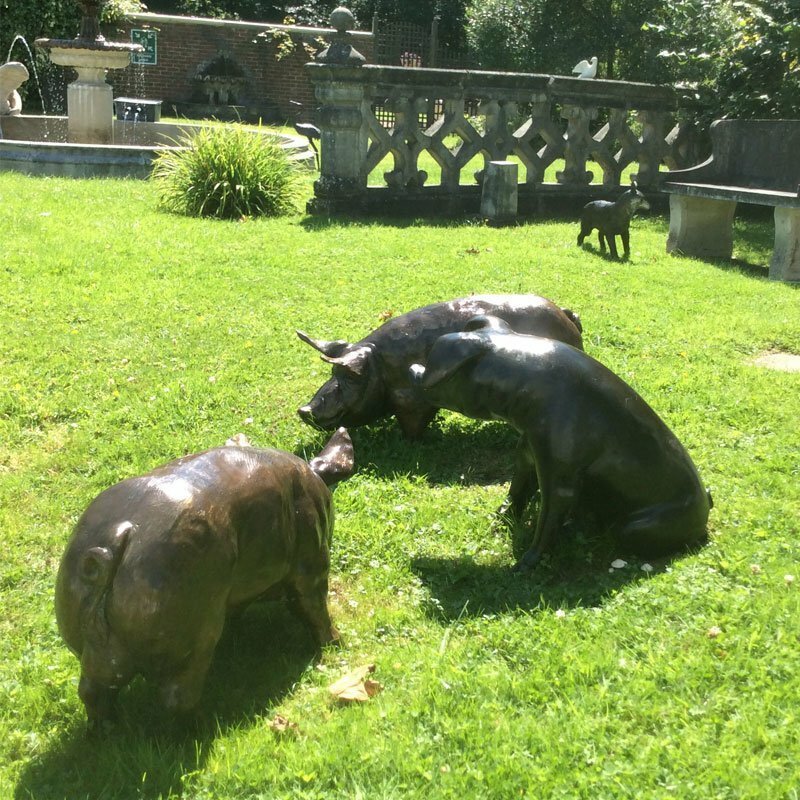 As well as seeing them displayed naturally in an outdoor setting, you’re welcome to touch and feel our bronze animals. The Chilstone staff will be delighted to answer any questions you may have about them.